This year, I want to spend more time writing novels, so I’ve been trying to finish and bundle most of my novella series. 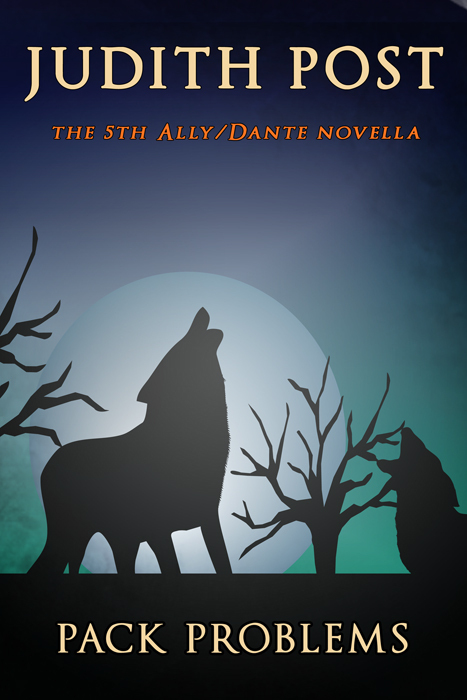 I sent the last Ally/Dante story to Dystel & Goderich to put up soon, and Michael Prete made two, new covers for me (which I love. If you’d like to use him, you can reach him at http://vertex10.com/). I’m really happy with the way the series has turned out. But this is the series where I let myself indulge my love of Greek myths, and now, it’s over. When I was little, I had a fondness for Aesop’s fables and Grimm’s fairytales (the modern, nice versions–before I discovered The Year’s Best Fantasy and Horror anthologies, with not so nice versions). I had a brief fling with James Fenimore Cooper, Jane Austen, and James Hilton, flirted with Shakespeare and English Lit in college, and then got hooked on mysteries. 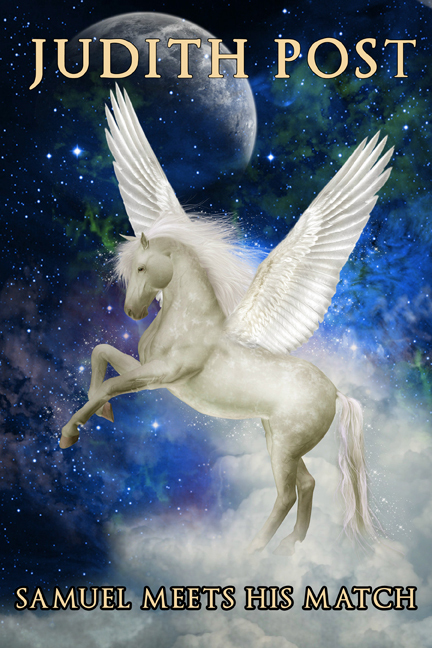 But when I took Latin in high school and discovered the myriad of Greek myths, I became an addict. My youngest sister is twelve years younger than I am, and I used to tell her Greek myths as her bedtime stories. She still remembers them. (She might be as bad as I am). For the Ally/Dante stories, I wanted to focus on what happened to the two sisters that survived Medusa’s curse. I wondered about them when I read Medusa’s full story. The girls’ parents were both deities, and they disowned all three girls when Athena turned them from beautiful to gorgons. Now, that’s a great inciting incident for a story in itself. I figured that would have to leave a bit of bitterness for Euryalis (one of the sisters). I mean, all three girls in some myths (and myths change with time, so choose which version you want to use for your story) were stunningly beautiful. Suitors pursued them, and they could pick and choose. 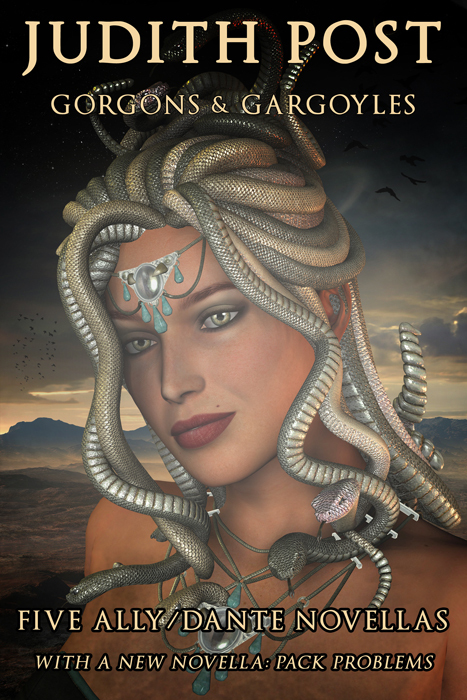 Medusa was a priestess in Athena’s temple, and when she fell for Poseidon, they chose the temple to rendevous. A bad decision. Athena discovered them and cursed Medusa, since she couldn’t really punish Poseidon. BUT, she not only cursed Medusa, she also cursed her two, beautiful sisters. Now, what’s not to love in this story? It has everything a writer could ever want for internal turmoil and conflict. A sister–Ally, who loves and champions her younger sister, even though what she did is wrong–and then she’s cursed by the gods for her sister’s sins, even though she’s done nothing wrong. More, Medusa is the only mortal of the three girls. Both Euryalis and Stheno are immortals, so they can’t die. But they CAN be killed, and their heads–if they’re removed–can be used as weapons to turn enemies to stone. Oh, the joy! I wanted to take Euryalis and throw her in today’s world and see how she’d fare. A powerful demi-god hunts her, because he wants her head. Athena has softened her punishment, as much as possible, because Athena’s a pretty decent goddess once she calms down. But Ally–as she calls herself–still becomes a gorgon when push comes to shove. She might be a beautiful girl most of the time, but she’s the last, surviving sister and she’d like to stay that way–alive. She has enough emotional baggage to crush most people, but she tends to plug into the things that make her happy. And then, she meets a gargoyle. Gargoyles are protectors, and things go from there. I have to admit, I enjoyed writing this series. It’s not for everyone. My daughter, Holly, isn’t a big myth fan. She liked the novellas, but they weren’t her favorites. My daughter, Robyn, loves myths, and she really enjoyed these. For me, they were a good time. I got to throw griffins, nymphs, and lotus eaters into urban fantasy plots. And it was fun. My bundle will be up soon: 5 individual novellas gathered as Gorgons & Gargoyles.